World Vision is committed to partnering with the people of Ethiopia to improve their lives today and to help deliver sustainable solutions for the future of their children, families and communities. 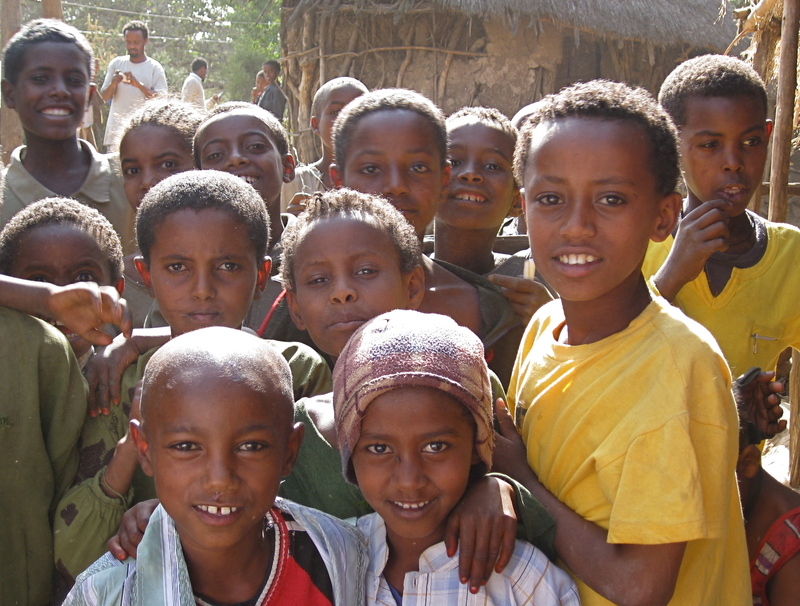 Please pray for our work with the poorest children in Ethiopia. 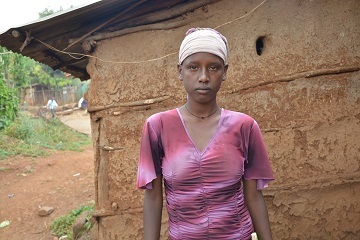 A year ago Mahilet, 14, lost both of her parents to HIV and now she must rely on the support of her neighbours for food. Mahilet has a dream - to become a teacher. Mahilet fears that one day the support of her neighbours will stop and she will be forced to sell the few possessions her parents left behind. Uncertain of her future she worries that she may be forced to leave school and work as a labourer to survive. Living without her parents has meant that Mahilet has had to learn to live independently and like any child would, she misses them dearly. “I cannot afford to pay for electricity so I sit outside my house to study in the day time. I cook food in the place where I sleep so sometimes the smoke irritates my eyes. Even though circumstances are hard for Mahilmet she hopes that she will be able to change her future and the futures of other children just like her. Pray that God would continue to provide for Mahilet as she learns to live independently. 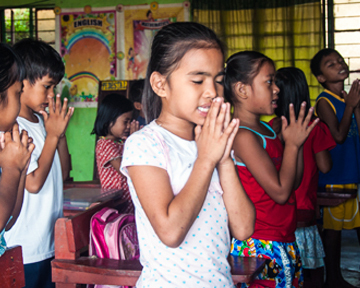 Pray that she will continue with her schooling so that she can realise her dream of becoming a teacher. Pray also for her older brother who has left in search of work in Addis Ababa. Mihretu, 14, lives with his parents, brother and sister. His parents are farmers and have very little income. Recently, Mihretu had a bad accident falling from a tree. His hand was so badly injured the doctors had to amputate it. Mihretu is distraught and is finding it very difficult to cope with everyday life, including going to school and seeing his friends. Please pray for courage and strength for him. May he feel God’s comfort and love. Tegegne, 17, had a serious fall in the woods and broke the elbow in his right arm. He was taken to hospital and underwent an operation, which we helped to pay for, as his parents could not afford the treatment. They are farmers but make very little income, mostly growing just enough to eat. Tegegne has had a long and hard recovery. He still suffers with pain in his arm and now also has severe headaches. Please pray for 17-year-old Yihenew who is suffering from an obesity related illnesses. His condition is worsening as he keeps putting on more weight. He can now barely move and has already been forced to drop out of school. The doctors cannot find the cause of his weight gain as he does not eat much. Please also pray for his older sister who is suffering from a mental illness and their mother who is struggling to cope. Pray that they will find answers to the medical conditions and their mother will find peace and relief from the poverty they live in. Please pray for 16-year-old Zemenay who is suffering from a mental illness. Even though she has been on medication for some time now, she is not getting better. She is trying to attend school regularly but this is not always the case and sometimes her illness prevents her from going. Yearold is 14-years-old and is also suffering from a mental illness, he has also dropped out of school. Please pray for healing for both teenagers, pray that their families will know how to help and support them.